FFLC is an accredited institution of higher education with over a 110 year history. 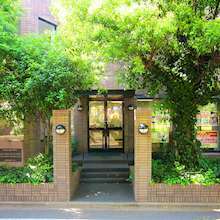 This foreign language college is open to both foreign and Japanese students that are interested in learning languages. Upon completion of the 2 year course, you are eligible to receive an associate’s degree. This allows you to find work and potentially get a work visa in Japan. Note: The associate's degree program is for April start students ONLY. October start students do not qualify for the associate's degree program. 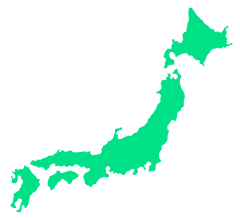 Fukuoka, Japan's 6th largest city, is the economic and cultural hub of Kyushu, one of Japan's main islands. Because of its close proximity to Korea and China, it is considered the gateway to Asia. In Fukuoka, you'll experience a different lifestyle than in Tokyo or Osaka. Being more spacious and also close to the ocean, also contribute to a much more comfortable way of life. Another great thing about Fukuoka are the beautiful views of the ocean you'll get to see! This course includes standard lessons, JLPT and EJU preparation, and cultural activities throughout the year. The majority of students increase their Japanese fluency to an intermediate level of daily conversation in just three months. The enrolment for the 1.5-year course is in October and 2-year course is in April. 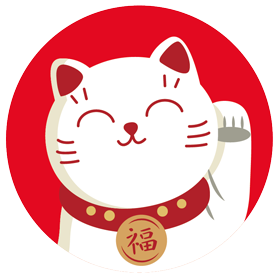 Start by learning and memorizing hiragana and katakana. These first few months will be essential in setting up the basics and getting familiar with the written characters of Japanese. Simple grammar points will be taught that will be useful for daily life. 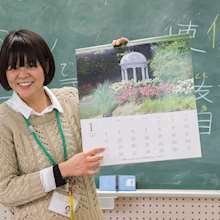 Once the basics have been mastered with some kanji already introduced, this is where your learning ramps up with more focus on vocabulary and kanji. 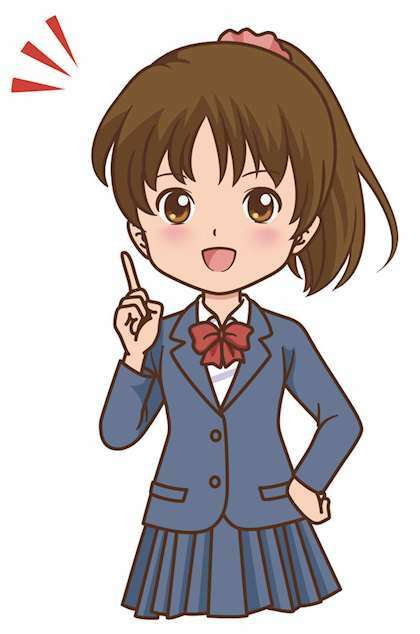 Plus some of the most important Japanese grammar points will be introduced in this term. Note: The total course costs in these charts includes class time, staff guidance, study material, textbooks, accident insurance (2 years) and national health insurance (only for the 1st year).